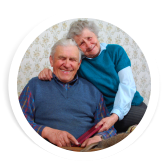 E&RHHCP Homecare Services is a State Licensed and Medicaid Certified Home Health Agency. 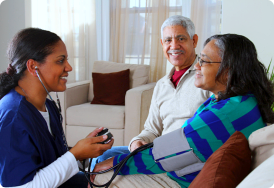 We provide and training in the privacy of the patient’s home. The vital objective is to restore the highest quality of life possible. 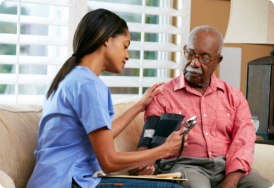 E&RHHCP Healthcare Services provides care that is personalized to fit the individual needs of our patients/clients, in harmonization with your physician. We are devoted to providing and meeting the special needs of each and every patients/clients in the comfort and security of their home environment. The central effort on this commitment is to strive to prove the highest quality of care and compassion to each and every individual we serve.